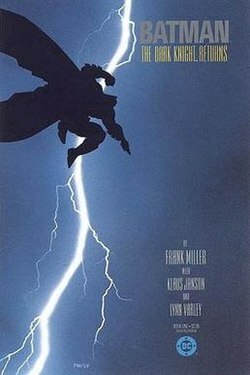 It is an American comic book story arc which tells about Batman’s first year to fight against crime and injustice. The story is about Bruce Wayne’s career as Batman and James Gordon as the policeman. The Batman combats his own demons and fights the corrupt political system afflicting his home. Everybody knows the drill, it is just about the details. These are available on Amazon and Flipkart if you really want to know the insider. This four-issue mini-series was published monthly of 48 pages each. According to the story, in a world where superheroes exist only in the comics, a man named Clark Kent gains the powers of Superman and engages himself as a hero. The name of the comic itself tells us what comes next. He keeps this part of him as a secret from the world. 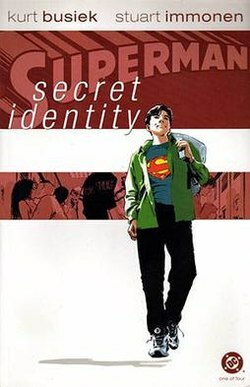 Clark, as a person, has been a joke all his life but now now that he discovers his powers, things change for the better. It keeps getting interesting all the way, look for yourself! This miniseries is about the story of Bruce Wayne who comes back from fighting injustice at the age of 55. Superman comes in the picture as he works on behalf of the government. Other main characters include Joker, James Gordon and Carrie Kelley. 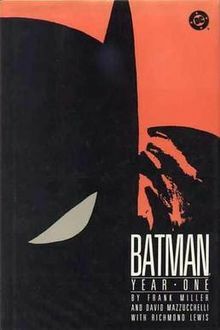 It will gradually take you to a much darker side of their heroic world, one of the most influential stories in comics. After the retirement of the Dark Knight, when his city needs him the most, he is back with a bang. But now he won’t just be facing his main enemies- Joker and Two-Face. Now there’s Superman in the line for the mortal combat. 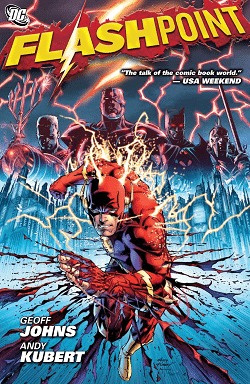 Flashpoint is a comic book crossover story arc consisting of limited series and many tie-in titles. Main characters include Flash, Batman, Reverse-Flash, Booster Gold, Wonder Woman, Cyborg and Aquaman. 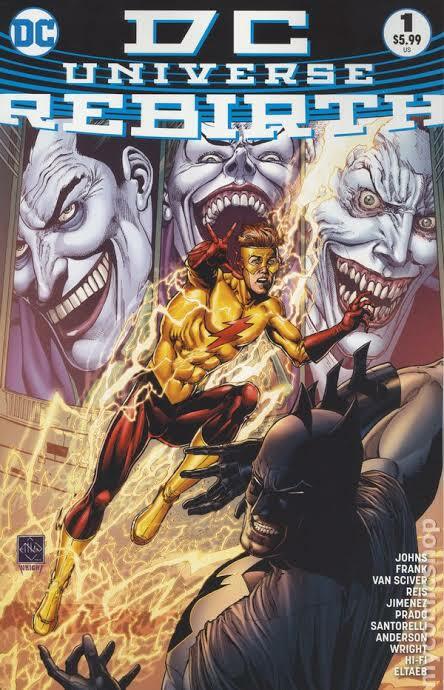 It tells us about the altered DC Universe that only Barry Allen, Kid Flash and Booster Gold are aware of. They seem to know the differences between the regular timeline and the altered one. On the other end, there is a war between Wonder Woman and Aquaman which destroys western Europe. The crossover is interesting, get your copy to have a look into their mind blowing adventures. 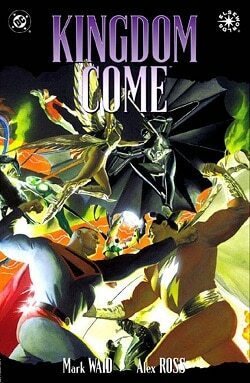 Kingdom Come still remains one of the DC’s most popular comics. This four-issue comic book miniseries tells you about the growing conflict between the superheroes and a huge population of dangerous scourges. This comic is most likely to be found in every local library. You ask people about their first ever comic and it will be this (mostly). According to them, it’s the end of the “Dark Age” of comics. It is a huge DC Universe initiative that follows the ending of The New 52 after the Flashpoint crossover. The name DC Rebirth came from earlier series written by Geoff Johns and focuses on updating the plot for new audiences. It was mainly created to synchronize the Post- Flashpoint continuity and the Post-Crisis continuity. After seeing through so many titles, the Rebirth branding ended in the year 2017. For current DC Universe primer, this is the starting point for you. Today DC is dominating the world of comics by selling the most comics each year. They have maintained their status as critic’s favorite too. There are still lot many comics and crossovers that will interest your imagination. Spider-Man: Into the Spider-Verse Review – A Mindboggling Story of the ‘Spider People’, That Leaves You Asking For More! Captain Marvel now gets a new origin story in comics ahead of the big-screen debut!